Agility, low-speed torque, yea I can feel it in my A$% you can see me when I pass. That's sort of a rhyme but though it's no Porshe it's definitely in the realm of the last Generation 3 series (F30), the interior is 90% there, what I mean by that you will touch Audi levels when they finally drop soft-touch materials throughout the vehicle. The claim to fame for this car will be one thing the 3.3T V6 the engine pulls and certainly has a higher spec form that should be in the talks of being made, I would say in the 450-480 HP range with around 415-440 LB TQ should get them in the game and allow them to have a warranty. The electronic steering is something to improve on, even though fun, you don't get the trust me feed me at the top, and at this level of model, we shouldn't expect it (It is not a spec'd sports model). 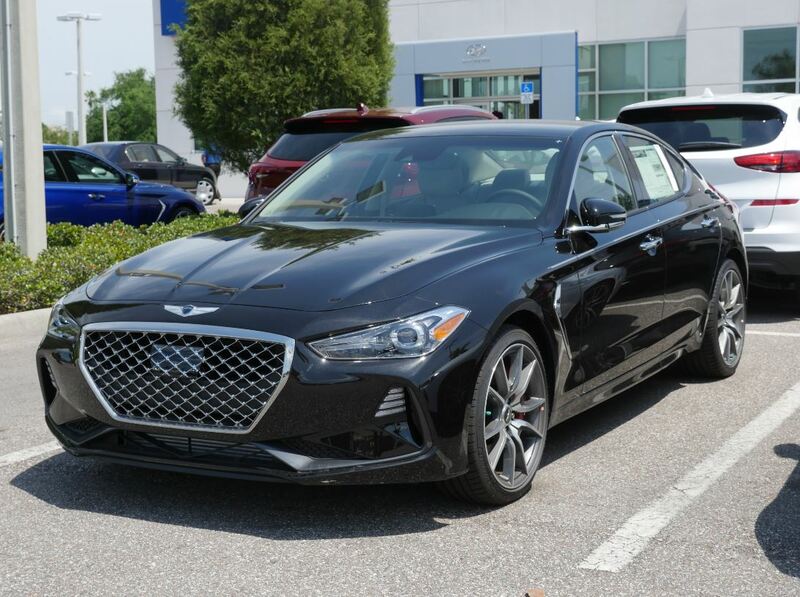 In all with not a lot of folks looking at the Genesis as the entry-level vehicle, this is an opportunity to get a good rebate and get a discounted 3 series, I am not saying a budget model I am saying a discounted model this is in the game probably 3rd place from a sportiness perspective (Cadillac ATS, Jaguar XE, then Genesis G70).